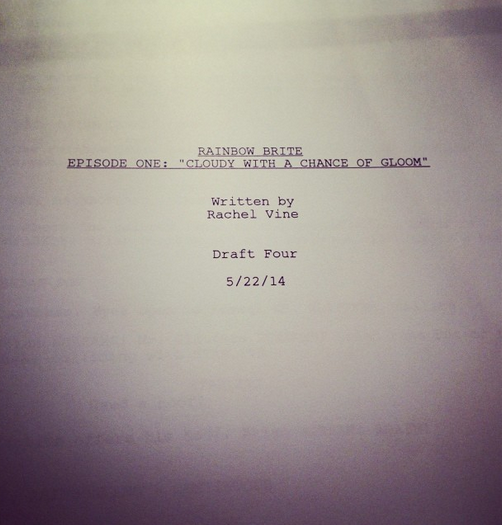 Kryptonian Warrior: SuperTed And Rainbow Bright Returning To TV? On the back of the news that both Dangermouse and The Powerpuff Girls are getting a makeover and returning to our screens in the not too distant future is the equally exciting announcement this week that both SuperTed (something I loved a hell of a a lot when I was younger) and Rainbow Bright are also getting a revamp. SuperTed is being revived by his creator Mike Young who is developing 26 half-hour episodes which he expects to tout to broadcasters later this year. If all goes to plan, the cartoon is expected to air on British TV in two years’ time. Three series of the original show were made in its heyday between 1983 and 1985 with the hero voiced by Derek Griffiths and former Doctor Who actor Jon Pertwee taking on the role of his accomplice Spotty, and Melvyn Hayes voicing the camp villain Skeleton. In 1989 SuperTed was briefly revived in America by Hanna Barbera. 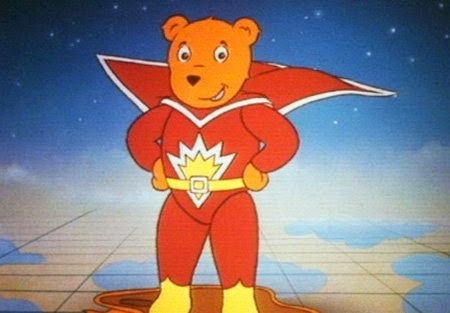 Young, who created SuperTed in 1978 as a series of written stories to help his son overcome his fear of the dark, says that certain things about the modern SuperTed will change. “In SuperTed, we had a gun-slinging cowboy, a flamboyantly gay skeleton and a fat guy who had jokes made about his weight,” he tells this week’s Radio Times. Young also said he wanted to retain some of the homespun charm of the original. Speaking from his home in Los Angeles, where he has lived and worked for the past 25 years, he adds that the new SuperTed will not be too "slick" which he says can be a problem when reviving much-loved vintage shows. The reboot is being overseen by producers and distributors Abbey Home Media. Co-owner of the company Anne Miles said that the fact that some people remember the character gave the project a “built-in confidence”. “We don’t have to start explaining who SuperTed is, people know," she said. She said that the project would be taken to TV trade fairs in the autumn. If it gets the go-ahead the remake will join a growing vogue to remake children’s favourites with revivals of The Wombles, Teletubbies, Thunderbirds, Danger Mouse, The Clangers and a Turner reboot of The Powerpuff Girls all on the way. "First day on the job! Very stoked to be back doing some animation this summer. See you soon! 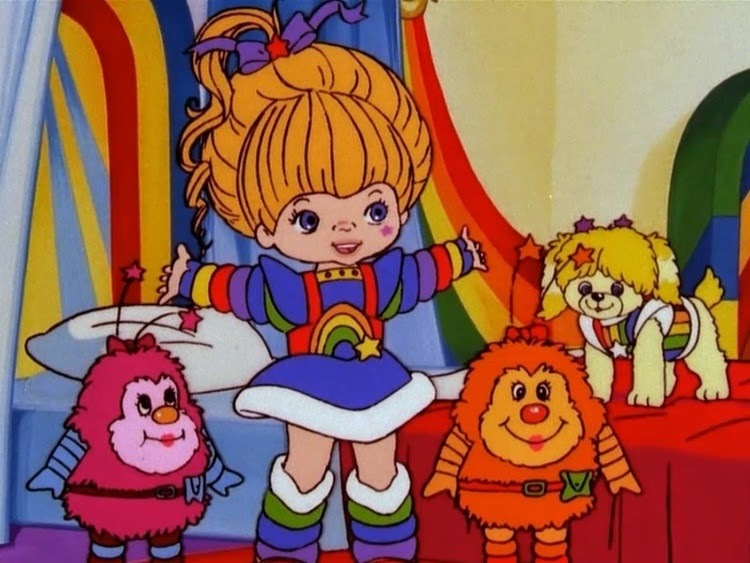 Love, Emily aka Rainbow Brite."